* Below you will find the "spaghetti technique" in action. Throw enough spaghetti on the wall and something is bound to stick. This is how I generate ideas. This post is raw and unedited to illustrate how I think. - market this as if it were my own. - define Maya (target audience). Working Maya or Family Maya? - how am i different? why should you buy from me? - how to generate publicity? - activate angela profile to blog about Maya issues, Q&A format. I was brought in to the team this morning. The websites were launched two days ago. 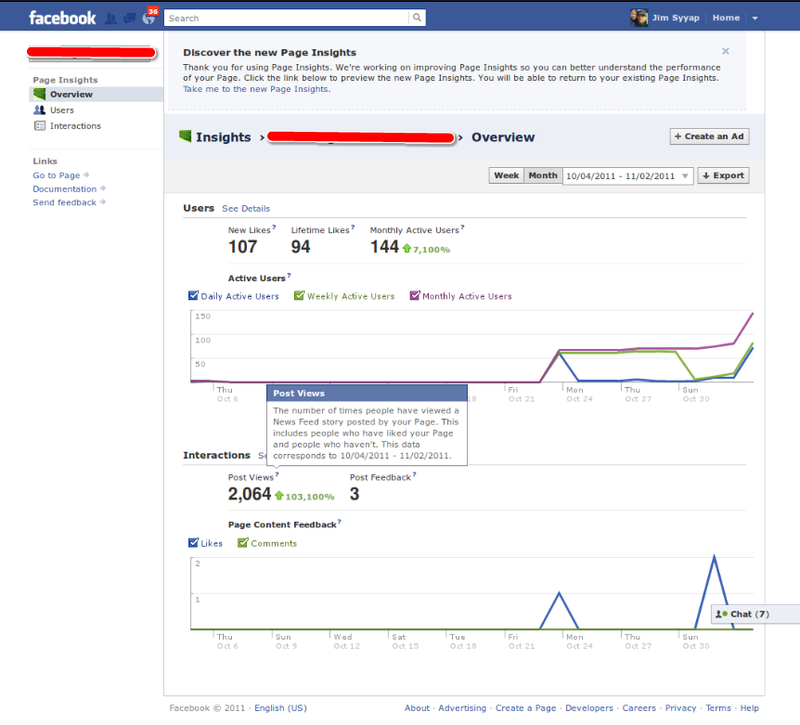 Here is their facebook fanpage Insights. I am posting this here, together with a few other stats to set a baseline and fine-tune the campaign over time. I am also going to need access to wlr's google analytics site. I wonder if they already have this set up. I sent a message to one of the team mates. I think he's in charge of generating traffic. - it's a she. For convenience, I am going to call her Maya. Maya is at least 30-years old, and has a weight problem that she has been struggling with for some time. - Maya lives in the US, but that is only to narrow down her location. Maya can be living anywhere in the world. These are still too broad. I need to narrow down. Should I target Maya's work community, or hobby community? Most Maya's who will have weight issues have their own families. They have kids. I will then find a richer field looking for Maya in a family-related community. On second thought, for SEO purposes, better to promote website. I can base SMO tweaks from there. I am going to promote the facebook page instead of the official website. Why? 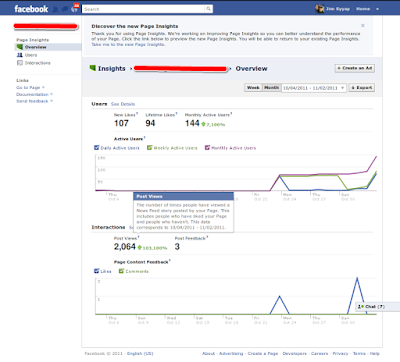 It is easier to look for information in facebook where feedback is easily given. The website URL is going to be available in the fan page. The facebook fan page can serve as microblog for wlr, and i think there should be a few third party blogs that write about losing weight following this method. or maybe a teaching blog, which then addresses common issues that the Maya profile might have.